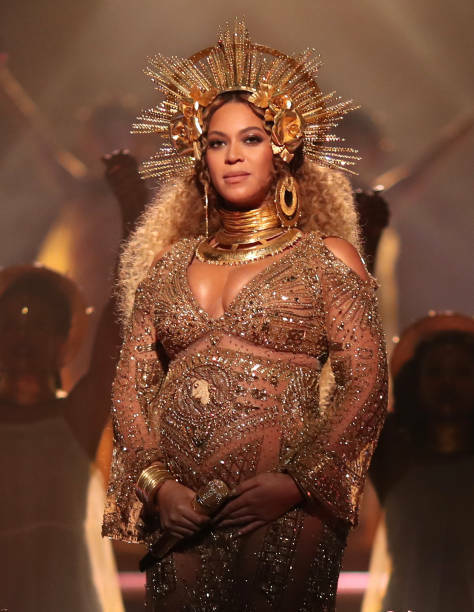 Beyoncé and Jay Z have finally welcomed their twins and we are super excited for the Carters. As expected, the BeyHive have taken over social media to express their joy for their queen. The news of Beyonce’s birthday was confirmed by E! but so far further details of the birth – like the exact date and gender of the twins – remain unknown. According to E!, on Thursday, Jay Z and Blue Ivy were spotted at a Los Angeles hospital, where an unidentified woman carrying a bouquet of pink, purple and blue flowers along with two giant baby foot-shaped pink and blue balloons that read, “Baby Girl” and “Baby Boy”, was photographed dropping off the gift at the same Los Angeles hospital. Upon inspection, the card attached to the flowers had a visible “B+J” written on the floral envelope.